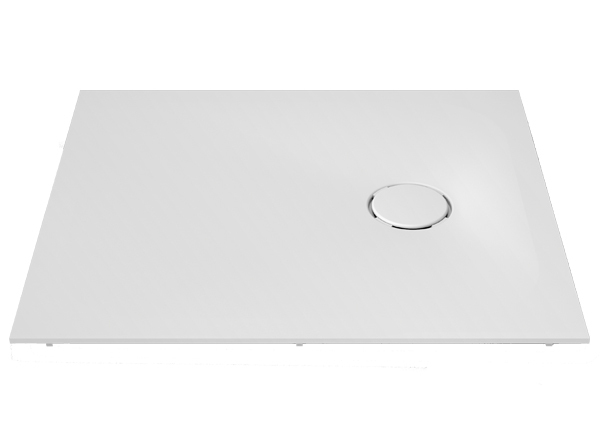 Another important element in the development of exclusive bathroom designs are shower bases and trays. 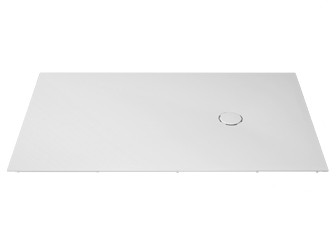 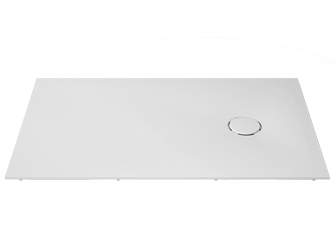 This element is of great importance in bathroom fittings, and Systempool, a firm of the PORCELANOSA Group which has developed KRION® Solid Surface, offers complete solutions for providing the maximum warmth and guarantees with this latest generation compact mineral. 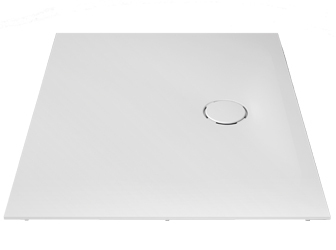 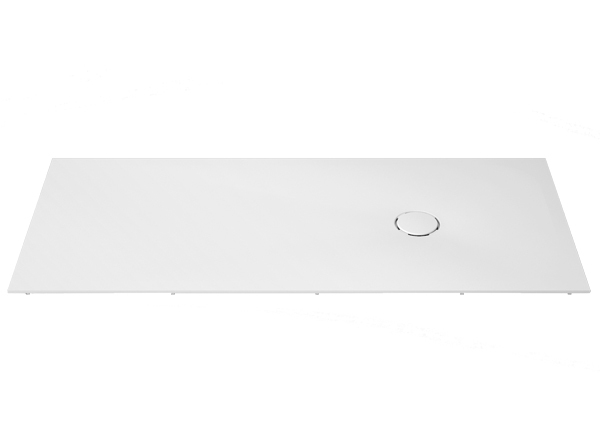 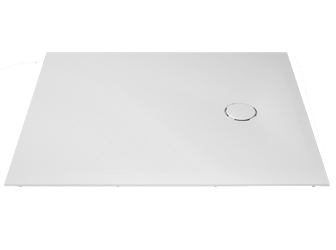 Discover our Unique series of shower bases and select the one which best adapts to your tastes and needs. It’s time to design unique bathrooms with KRION®, the best compact mineral available.